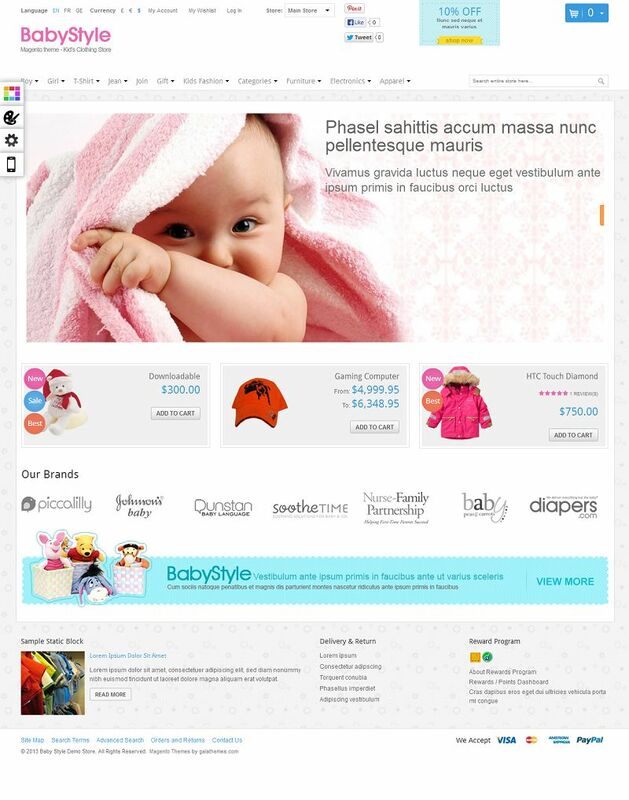 Gala BabyStyle is a premium Magento 1.7 theme that has been specially designed for Kids store. It has a responsive layout that will fit to any screen resolution, tablet and mobile. You can easily build your own style with unlimited colors, backgrounds and fonts from the powerful theme administration panel. A drop down mega menu, a revolution slideshow and theme editor buttons are only three of awesome features which BabyStyle theme contains. There are also slider effect, brand slider, featured product module, tag/label module and so many other interesting features in this theme. 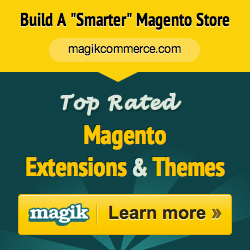 This theme is able to impress every Magento user, right at the first time experience, both in its design and features.